No time for your usual workout routine? Don’t worry, we have you covered! 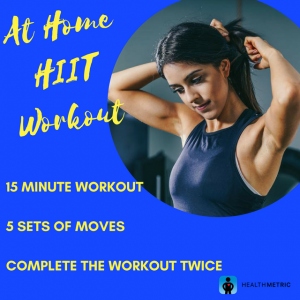 This HIIT (High-intensity interval training) workout will leave you feeling great and should only take you 15 minutes. Do each set twice.